Physical forms of Bitcoin have been around almost as long as Bitcoin itself. Very early in its history, people got the idea to print out their private keys and tie them to physical items, making them feel more like traditional fiat based coins – having something physical in your hands appeals to people psychologically. 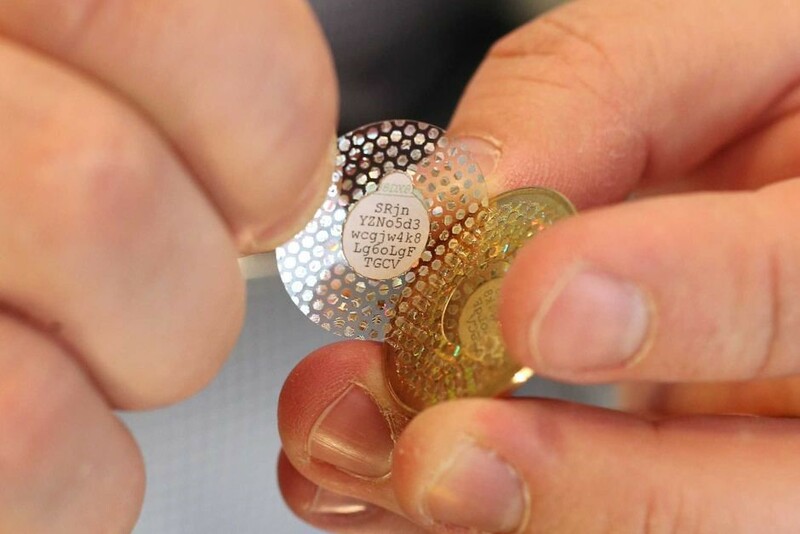 As of now, a whole industry and a thriving collectors scene has been building itself around the concept of a physical Bitcoin. It’s a small and close group, but the interest is growing and there are a lot of stunning projects coming from them. Before we look at any specific coins and producers though, let’s take a look at the concept itself first. What exactly are physical Bitcoins, and how do they work? How do I make one myself, how do I spend it in case I want to? For a newbie, the concept of physical Bitcoins can be very confusing. There’s some explanations needed and some questions to be answered if you’re not already familiar with them. Bitcoin as a virtual currency being stored on a physical object, it sounded strange to me at first as well. So, physical Bitcoins, what are they? There are a lot of different ways to form the virtual currency Bitcoin into a physical object. The most common one is making a coin, like the old fiat coins we carry around day after day. Mike Caldwell was one of the first to produce such coins and his product is one of the best known currently, we’re going to use his Casascius coins as an example here. Basically, a physical Bitcoin consists of 3 parts. There’s the coin itself that does not hold any virtual value. There is the front side of the coin often that has a nice design which is pure cosmetic. The design can range from anything as simple as a btc-logo up to a very fancy design. The final part is the often blank posterior side of the coin. Coins that do have a blank back side are typically referred to as “blanks.” When you see a blank on sale, this means the coin comes ‘unloaded’, without any Bitcoins or a Bitcoin address tied to it. Now we got the physical coin, but how do we turn it into a bit-coin? Like for any use of Bitcoin, we need two parts for this. A public key or Bitcoin address is needed to identify the wallet and a private key. This is ideally hidden from plain sight, but is still accessible in case of need, which allows us to spend Bitcoins stored on the coin. The principle can be compared to that of paper wallets, if you are familiar with them. 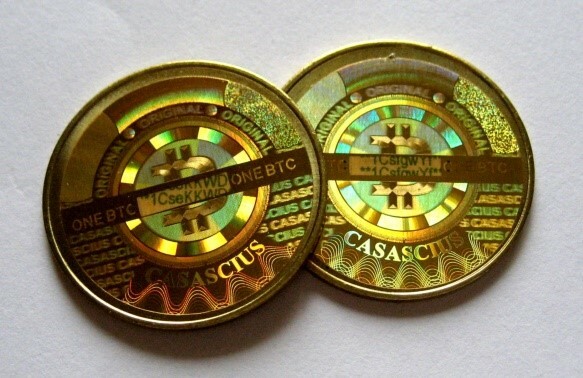 With Casascius, the private key is hidden under a tamper-proof hologram, while you can read the public key (or rather its firstbits) on the backside, in different ways depending on the series. Someone holding the coin can now easily verify the amount of Bitcoins stored on it by checking the public address on a block explorer. Due to the tamper-proof hologram, they know no one has yet looked under it and revealed the private key. In case of need however, they can easily destroy said hologram, access the private key and spend the Bitcoins. There’s only one flaw in the whole system, and it’s trust. As a coin holder, you have to trust the producer, because you can’t verify whether or not there is actually a private key hidden below and whether or not you are the only one having access to this private key. This problem has since been solved by DIY coins which will be discussed at a later time. 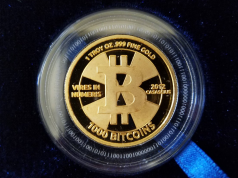 In the end, physical Bitcoins are not only a simple method to store Bitcoin on, but also are collectors items, with a great variance of products on offer and an awesome community built around it. 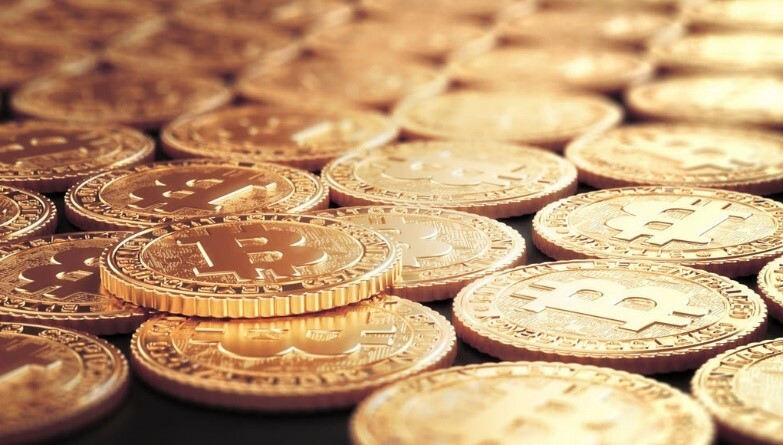 If you’re already familiar with physical Bitcoins, you might have already known most of this, but you can look forward to further articles exploring the vast, but unknown world of crypto-coins. For everyone else, I hope I could answer some open questions and maybe carry over some of the fascination that has been thrilling me ever since I started collecting.